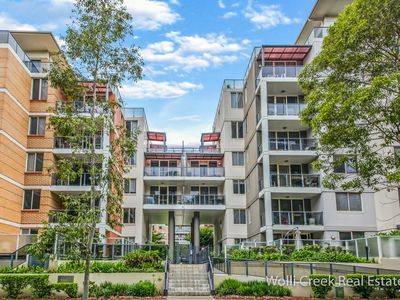 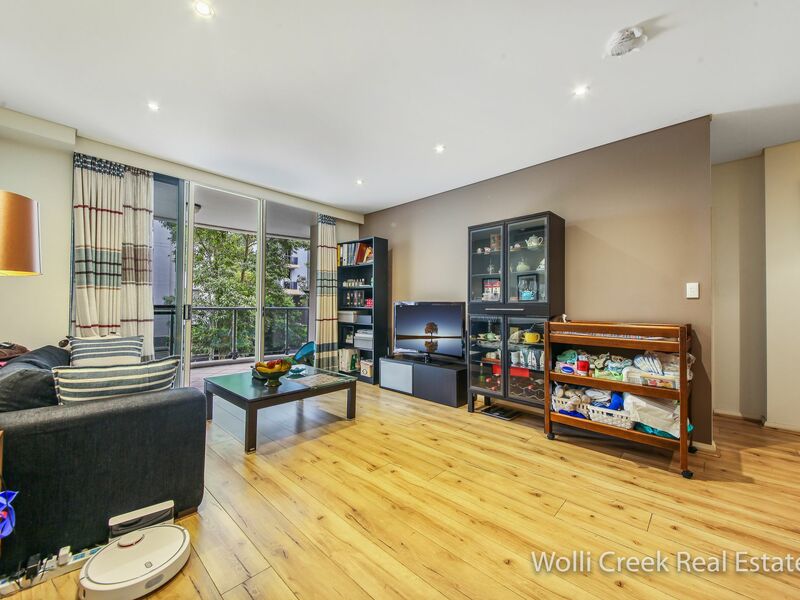 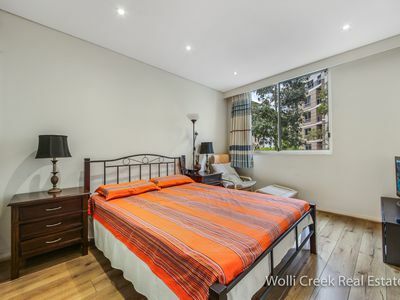 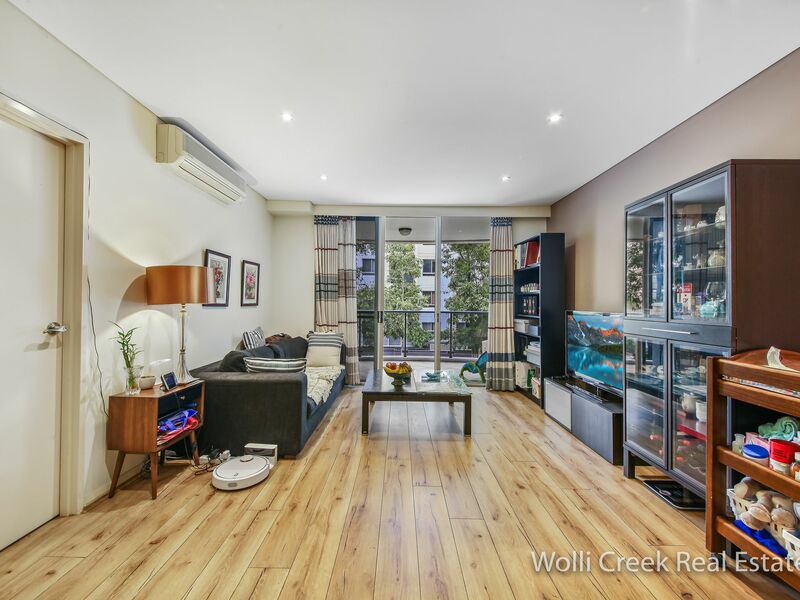 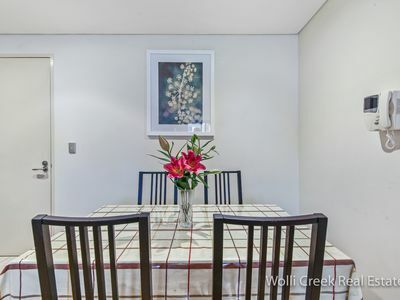 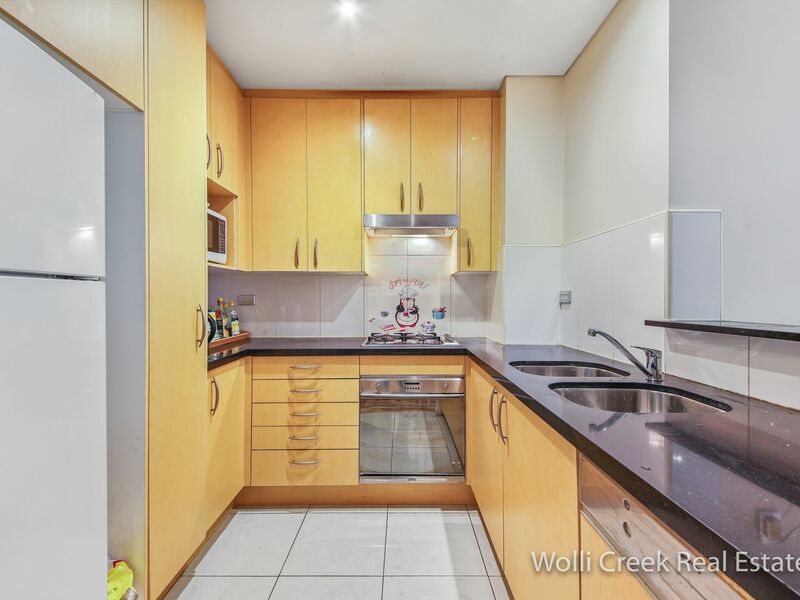 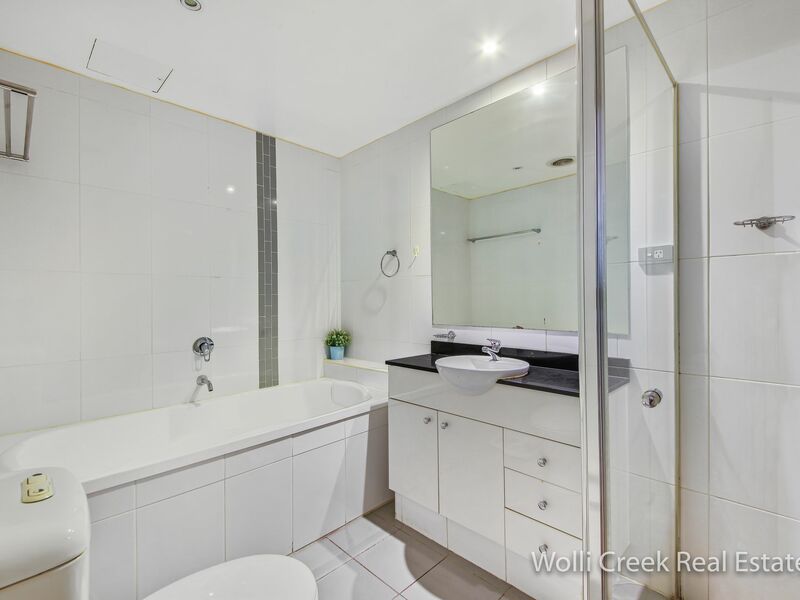 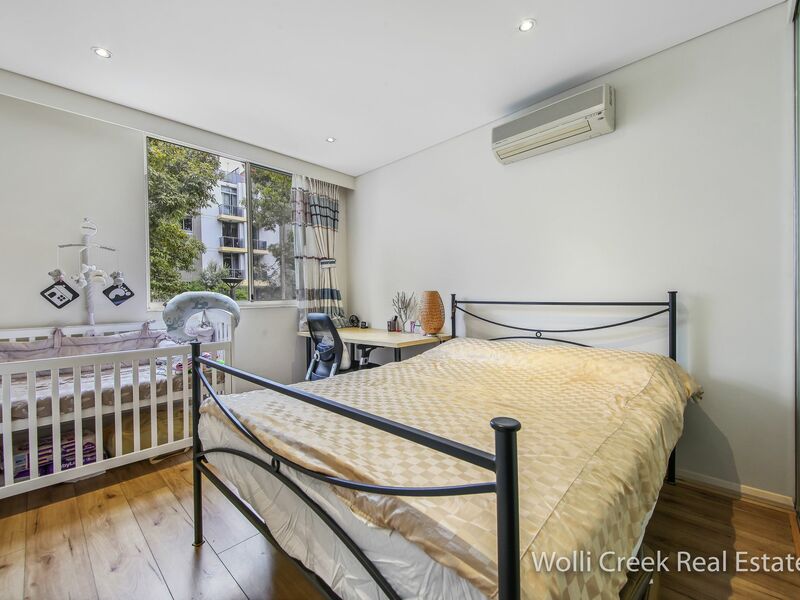 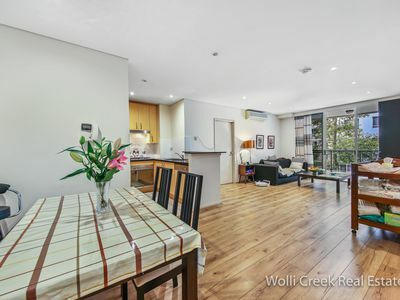 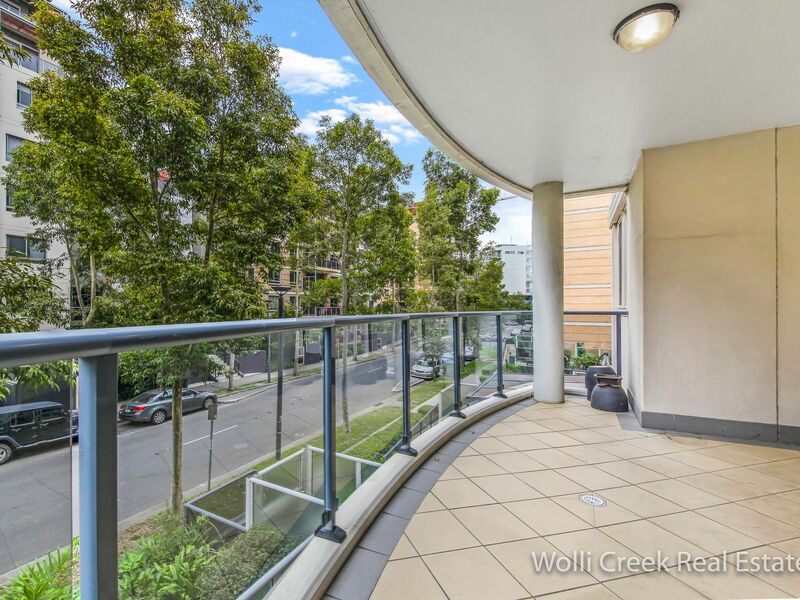 This well maintained apartment located in Terrazo complex in the heart of Wolli Creek is must to inspect. 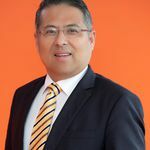 Short walking distance to Wolli Creek Train Station, Woolworth's and Asian supermarkets, cafes & restaurants. 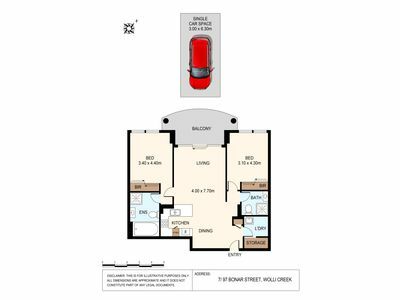 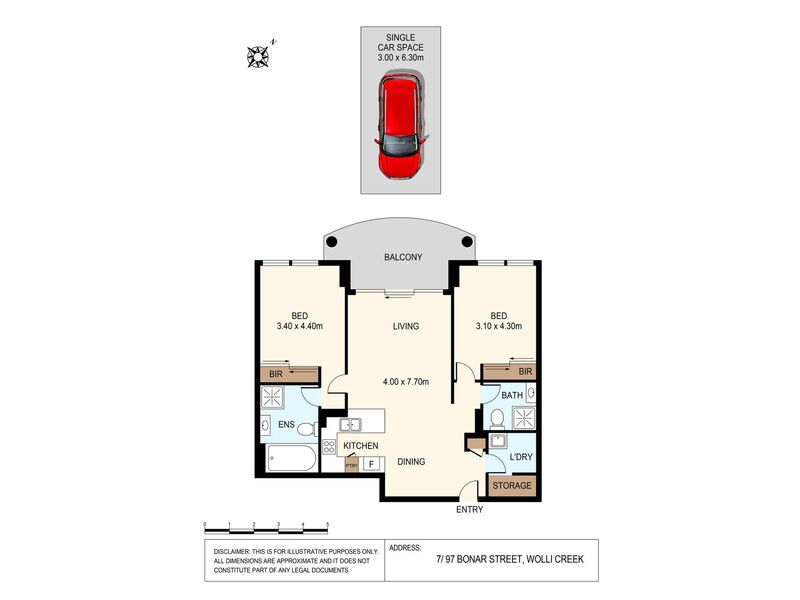 The apartment has an excellent floor plan with bedrooms positioned on either side of the living space for privacy purpose. Facilities of complex include heated indoor pool/ spa, sauna, gym, a BBQ area and covered children's playground. Features include, 2 spacious bedrooms with built-in robes, well maintained kitchen with SMEG appliances, light filled spacious living area with timber flooring through out, onsite building manager with security officer, video intercom security system, split air conditioning system in bedrooms and living area. 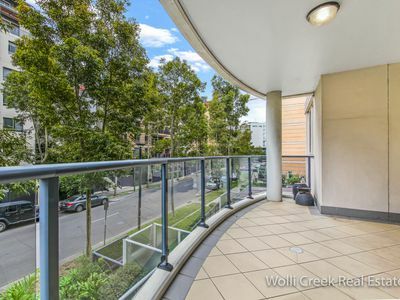 Strata approx $1,490 per quarter.